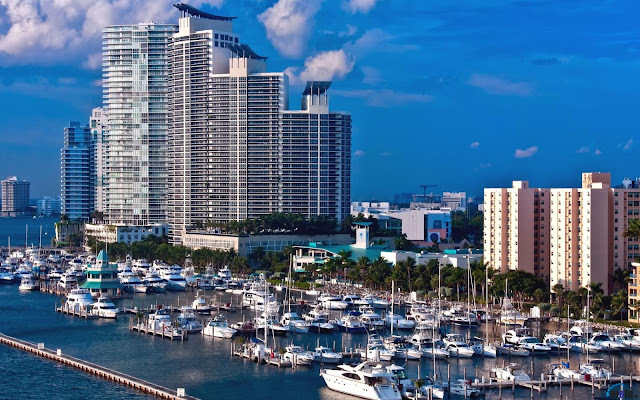 Miami Beach Marina, which bills itself as “The Gateway to the Caribbean,” is located next to the Government Cut, offering easy accessibility to deep water. Best of all, it is rimmed by some of the most desirable South Beach real estate, making the commute from your condo to your vessel consist of a mere elevator ride and a few steps. You’ll find Miami Beach Marina at 300 Alton Road. 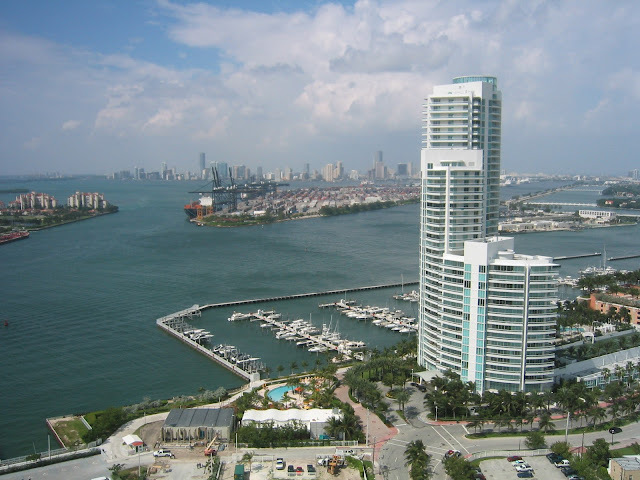 The three communities closest to Miami Beach Marina are located in a neighborhood known as South of Fifth, or Sofi. These buildings include Murano Grande, Murano at Portofino and Icon South Beach. Current home prices at this coveted address range from $825,000 to $5,995,000. Murano Grande is located at 400 Alton Road. Murano at Portofino is a luxury high-rise building located directly on the Bay. With 37 floors this west-facing building is the eight tallest in Miami Beach. The 189 units here range in size from 1,008 square feet to 3,365 square feet and are currently offered from $725,000 to $8 million. You will find Murano at Portofino at 1000 S. Pointe Drive. One of the brightest of the glittering jewels in the South Beach sky is Icon South Beach. The dual towers – 35 and 40 stories in height -- act as a beacon to those looking for the ultimate in luxury living. You will find Icon South Beach at 450 Alton Road.